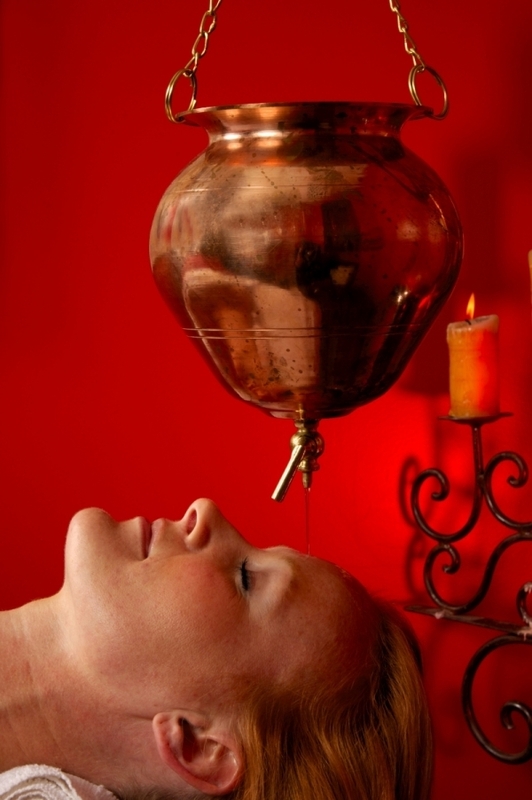 Ayurvedic cleansing (Pancha or Pruva Karma) is typically done in spring and fall. During these transitional times of year, the body is adapting to changing opportunity to let go of a seasonal imbalance, and to start the new season healthy. In the fall, cleansing is used to release heat that builds up during the summer and which expresses itself in feeling overheated, having skin rashes, headaches, liver problems, fevers, infections, and inflammation in the body. Decrease stress by unraveling the imbalances and dis-ease caused from fast-paced or high stress lifestyle. using our mindbody system using the "events tab"